Bellew looks confident ahead of the May 5th rematch. When Bellew decides to hang up his gloves, he should consider becoming a boxing promoter. Bellew has the charisma and knowledge to help young fighters achieve their dreams. 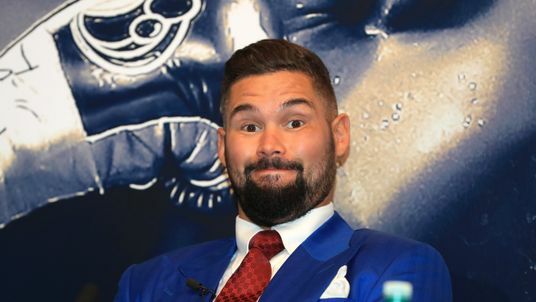 When Tony Bellew talks, people listen – He has become the new Paulie Malignaggi and isn’t shy when expressing and sharing his honest opinion. Bellew is very confident in front of the cameras and is very good at promoting as he highlights what USA have to do to make grow the sport of boxing and it’s fighters. “You’ve got to remember the names that you guys [U.S.A] have produced. Boxing needs to come alive in this country again. I’m hoping Eddie [Hearn] can bring it here; our country is thriving better than it’s ever been.